R1, R2 and the host are connected to the 192.168.12.0 /24 network. R1 is connected to an ISP to reach the Internet, it will use a default route to get there. R2 is connected to R3, there’s a server behind R3 that is reachable at IP address 3.3.3.3. R1 uses a static route to reach 3.3.3.3. Hosts on the 192.168.12.0 /24 network will use R1 as their default gateway. Whenever our host tries to reach 3.3.3.3 then it will send its packets to its default gateway. R1 however has a static route for this destination that points to R2. This is a bit pointless since packets from the host will enter and exit the same interface on R1. To prevent this from happening, our routers can use ICMP redirect. When R1 receives IP packets from the host with 3.3.3.3 as its destination then it will send an ICMP redirect message telling the host to use R2 as their gateway for this destination. Most hosts will respect these ICMP messages and will use R2 to reach 3.3.3.3 from now on. The IP packet should be received and transmitted on the same interface. The source IP address of the incoming packet should be on the same subnet as the new next hop IP address. The IP packet doesn’t use source routing. ICMP redirect has to be enabled, on Cisco IOS routers this is enabled by default. Let’s see how these hosts act when they receive an ICMP redirect. R2 only has a static route for 3.3.3.3 with R3 as its next hop. Now let’s generate some traffic from our hosts. 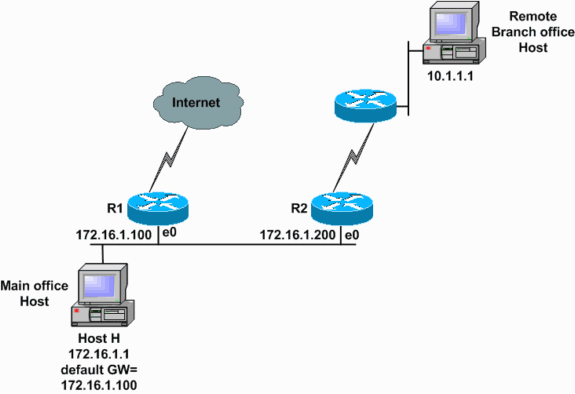 How to disable the ip redirect (receive) in Router acting as a host? Hmm good question, I’m not sure if there is a command for it to disable this. You might be able to filter the incoming ICMP redirect message with an access-list, that could do the trick. 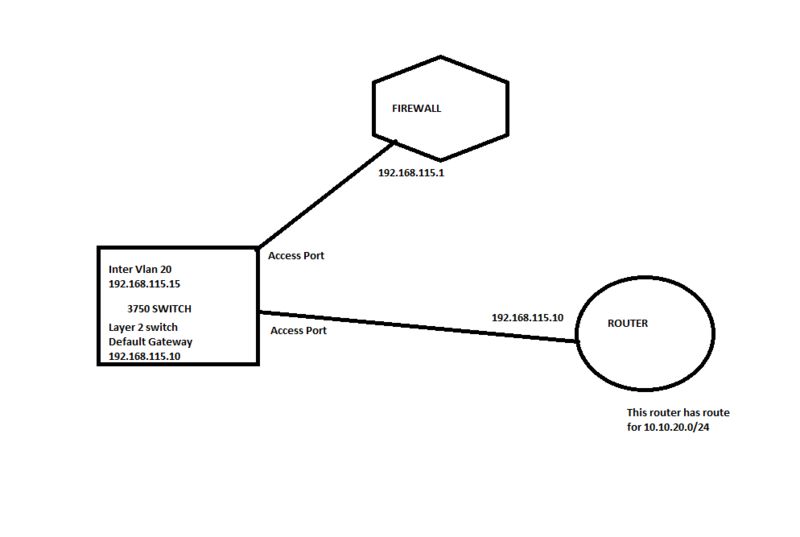 This is an exception situation btw, IP routing has to be disabled on the router which is not a common thing to do. I have a question and I am going to use the below diagram as a reference for my question. From this switch when I was trying to reach 10.10.20.20, I was not able to reach it. However, other IP addresses from the same subnet such as 10.10.20.1 or 10.10.20.50 is reachable from the switch.